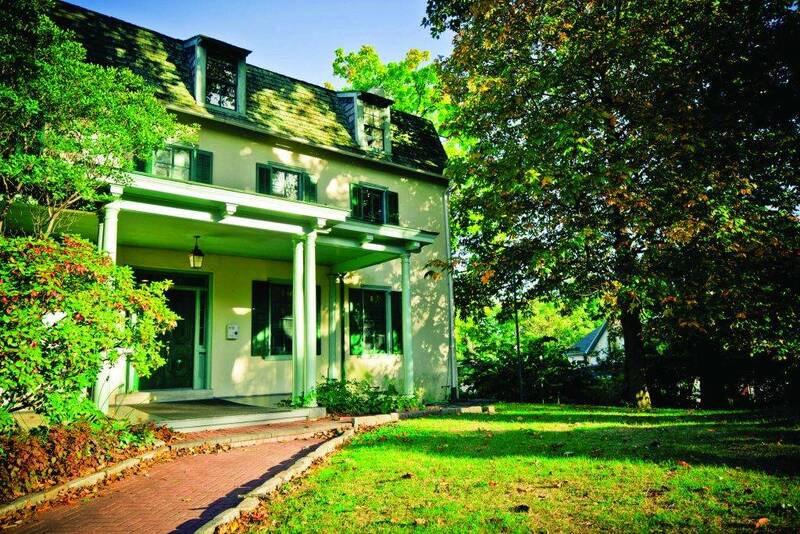 La Salle University Advancement and its Alumni Association announce the inauguration of the Alumni House at Peale House, serving as a welcoming place for alumni to visit, gather, and enjoy special events on campus. The ribbon-cutting ceremony will take place on Saturday, April 21, at 12:30 PM. The Peale House stands just south of the Connelly Library on La Salle University’s Historic Belfield campus. Owned by American artist, scientist, and inventor Charles Willson Peale from 1810-1826, the house was then lived in by the Wister Family and their descendants until the University purchased it in 1984. The property was declared a National Historic Landmark in 1965, and until the opening of the Alumni House at Peale House, it housed the Office of the President.